Not all government is local — just a whole lot of it. This week, towns are making their case. 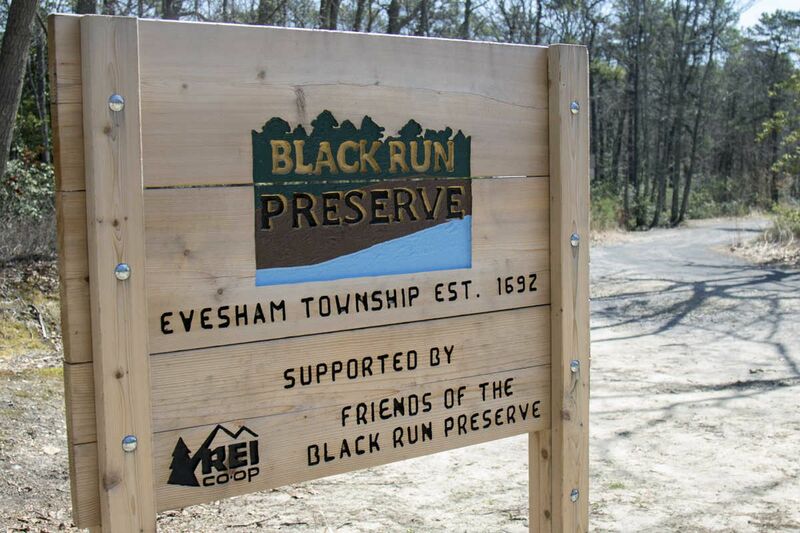 Evesham Township is marking Local Government Week this week with a "township crawl" that includes a walk through the Black Run Preserve. Tour the police department. Visit the Center for the Arts in South Jersey. Listen to a nature talk while walking through the 1,300-acre Black Run Preserve. Evesham Township is calling it a “township crawl.” And it’s how the Burlington County community is marking Local Government Week, celebrated this week in New Jersey and Pennsylvania. Could New Jersey’s government go paperless? Although the Keystone State has observed the week for more than two decades, this year is the first time the Garden State is joining others across the country in choosing a week to celebrate municipal government. The idea is to help residents understand what their local government does, and encourage them to be more engaged. It is also aimed at gaining financial support from state lawmakers by reminding them of the services municipalities provide. The observance comes as New Jersey and Pennsylvania legislators discuss over the next couple of months how much money they’ll distribute to local governments in next year’s state budgets. Decisions that local officials make daily "are far more likely to impact the average citizen than maybe the decisions that are made in Washington, Harrisburg, or Trenton,” Sanko said. Local governments’ celebrations range from in-school activities to open houses at municipal buildings and public works facilities. “It came out of a realization that municipal governments are really an untold story much of the time,” he said. It’s hard to measure the effects of yearly designations and education campaigns, but municipal officials say it can’t hurt. State Sen. Troy Singleton (D., Burlington), who sponsored legislation designating New Jersey’s Local Government Week, agreed. Singleton said he hopes local governance is one of the issues “on the forefront of legislators’ minds" as budget talks continue. “That being said, there are a lot of competing interests,” he said. Robbie Brown, deputy director of the Mississippi Municipal League, said that state’s Municipal Government Week in mid-January is a reminder to legislators when budgets are tight. Municipalities maintain parks and roads, control development, operate libraries, run sports programs, collect taxes, and more. “Our hope is that we get to use this whole week to show them the city provides all these services, and if cities didn’t provide them, the state would have to take that on,” Brown said. The state’s Municipal Government Week began decades ago but tapered off. The league resurrected it a few years ago. “As we traveled the state, we were finding people know about their local government in the sense of when something goes wrong,” such as when their garbage doesn’t disappear from the curb, Brown said. Montgomery Township, Montgomery County, focuses its 15-year-old Local Government Week on some of its youngest residents. The township hosts an elementary school field trip to the municipal building, where students can see jail cells and practice guiding a camera through a pipe with sewer authority workers, said Kelsey Whalen, the township’s public information coordinator.